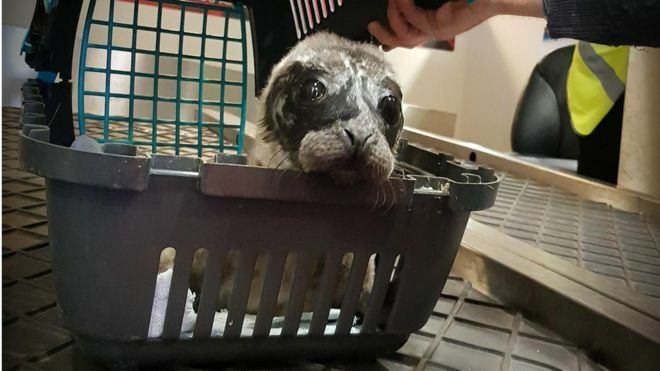 A rescued two-week-old seal has been flown from the Western Isles to Glasgow for lifesaving care. The orphaned and extremely malnourished pup was found by the occupants of a house overlooking Prince’s Beach on Eriskay. 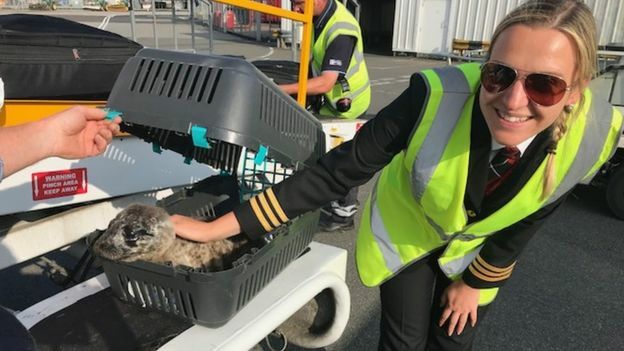 Local vet David Buckland treated the seal, before it was flown from Benbecula free of charge by Loganair. 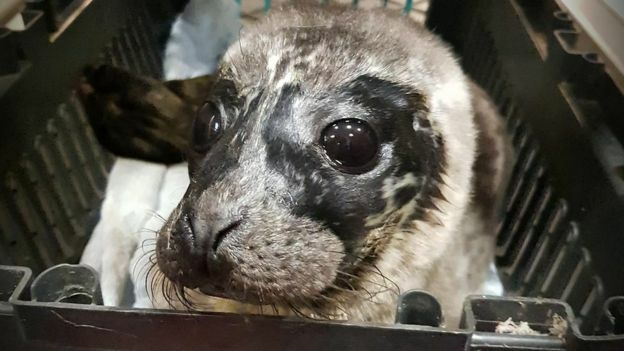 From Glasgow Airport, the pup was taken to the Scottish SPCA National Wildlife Rescue Centre in Alloa. Once fit and healthy again, the seal will be flown back to the islands.